It is possibly confusing to many new users when we talk about combining various big data related softwares. Here is a List of Apache Projects For Big Data With Basic Practical Details Which is Helpful to the Developers Who Are New in Big Data Field. Apache Hadoop and Apache Spark are possibly most known. At present there are total 37 Apache projects which are directly related to Big Data. Where is Apache Hadoop? Hadoop is officially under database. Most known and used are Apache Hadoop, Apache Spark, Apache Tez, Apache CouchDB, Apache Bigtop, Apache REEF. In next tier would be Apache Kafka, Apache Flume, Apache Drill, Apache Samza, Apache Storm, and the newer one Apache Edgent. Big data is a generic terminology for all the softwares using newer strategies for large datasets. 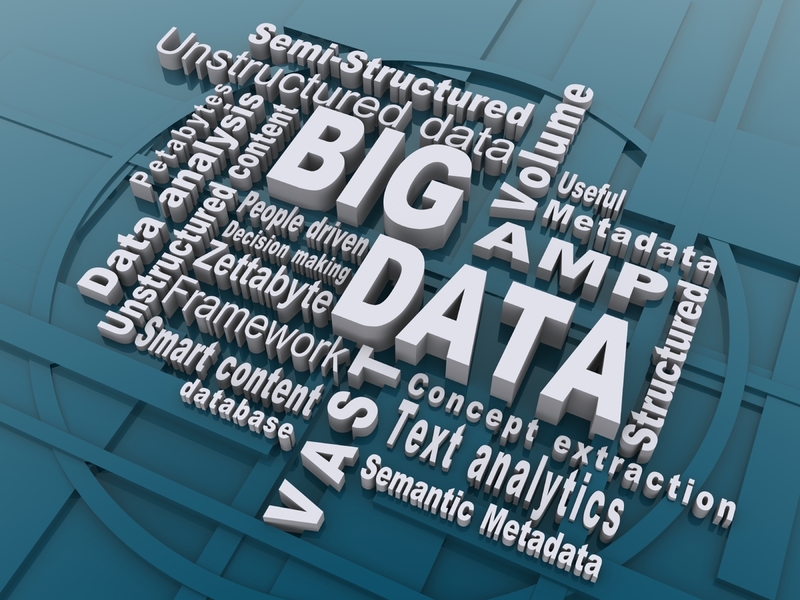 The most essential component of a big data system is processing framework. It is processing framework which computes over the data in the system. In that way we can divide th frameworks as Batch-only frameworks (Apache Hadoop), Stream-only frameworks (Apache Storm, Apache Samza and Hybrid frameworks (Apache Spark, Apache Flink). The reason of having so much softwares is lack of universal common way of data processing for all existing types of data. If you are new in Big Data and searching for starting with something, Apache Hadoop and Apache Spark are correct to start with. Reason is nothing but that is commonly suggested to understand the limitations. This Article Has Been Shared 5380 Times! Predictive Big Data Analytics & Medical Diagnosis Automation to Reach Precise Diagnosis Eliminating Human Bias is Discussed in this Article. Here is How to Install Apache Spark on Ubuntu Single Cloud Server With Hadoop and Also Without Hadoop. Everything is Explained in Plain English. Apache Hadoop, Spark Vs. Elasticsearch aka ELK is a Good Topic. In Different Way – Why Peoples Use Elasticsearch When Hadoop, Spark Exists? Here is How To How to Install, Configure Elasticsearch with Apache Hadoop, Flume, Kibana. Also We Provided Links to Official Configuration. Cite this article as: Abhishek Ghosh, "List of Apache Projects For Big Data," in The Customize Windows, March 26, 2017, April 21, 2019, https://thecustomizewindows.com/2017/03/list-apache-projects-big-data/.